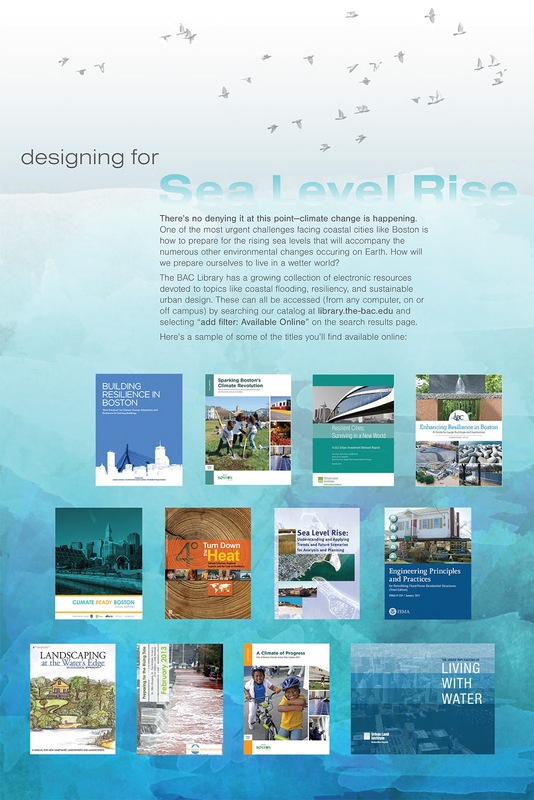 The BAC Library is currently exhibiting a collection of books on sea level rise and climate change. These books closely connect readers to the current exhibit in the McCormick Gallery. Please stop by the library to learn more about this topic and to checkout some great resources to take home.